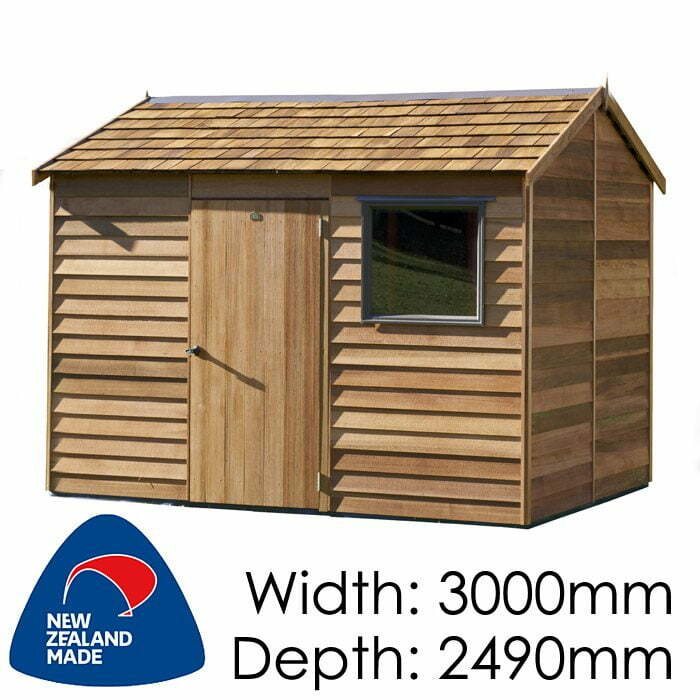 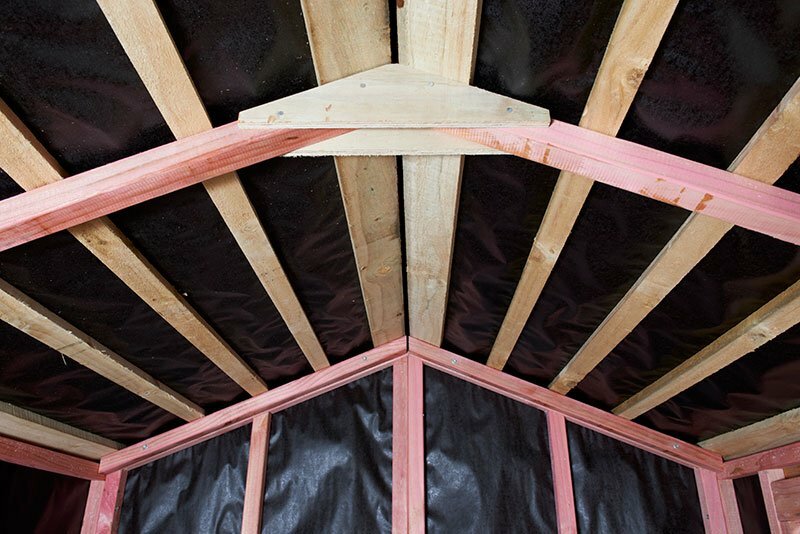 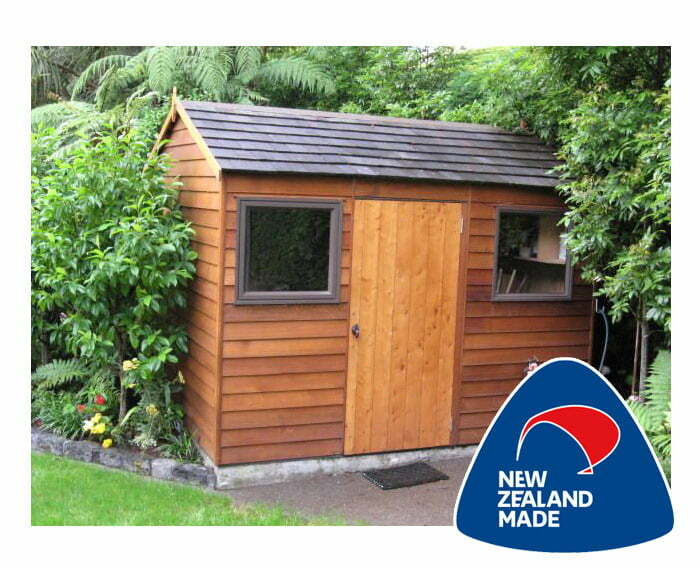 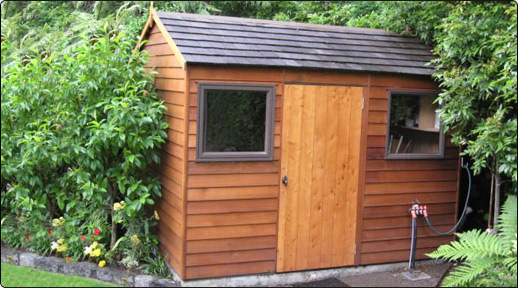 The smaller of the two largest Cedar sheds, the Montrose is proving increasingly popular. 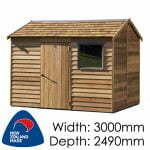 With a spacious 2.5m of depth, it can be used as a full sized workshop, or has enough room to almost completely clear out your garage. 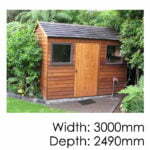 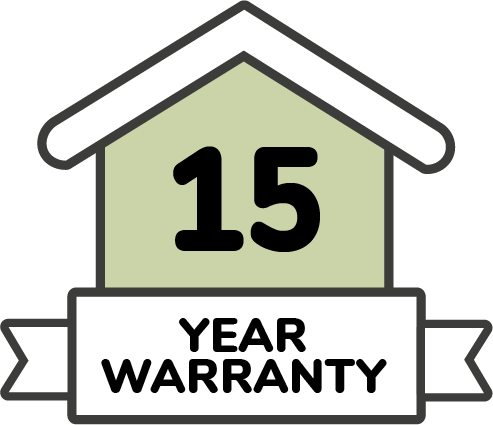 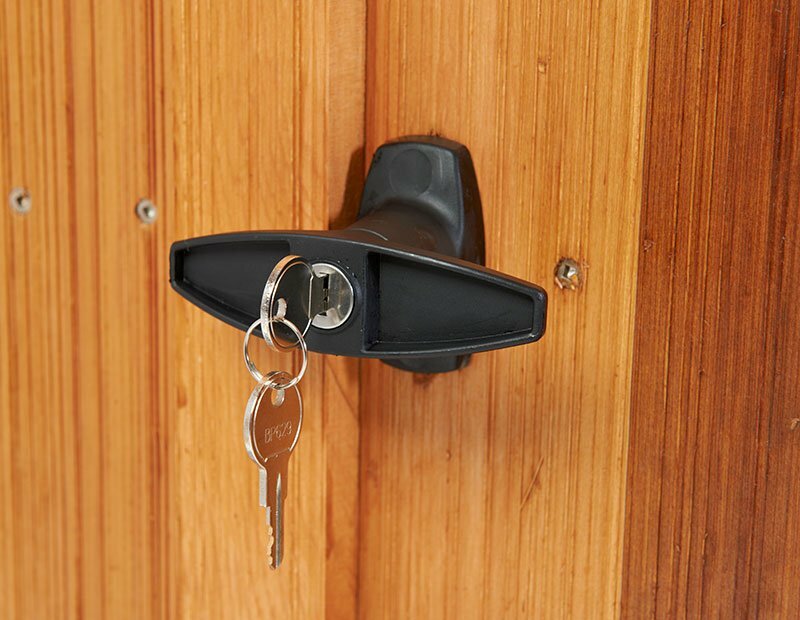 It can also be supplied with double doors.